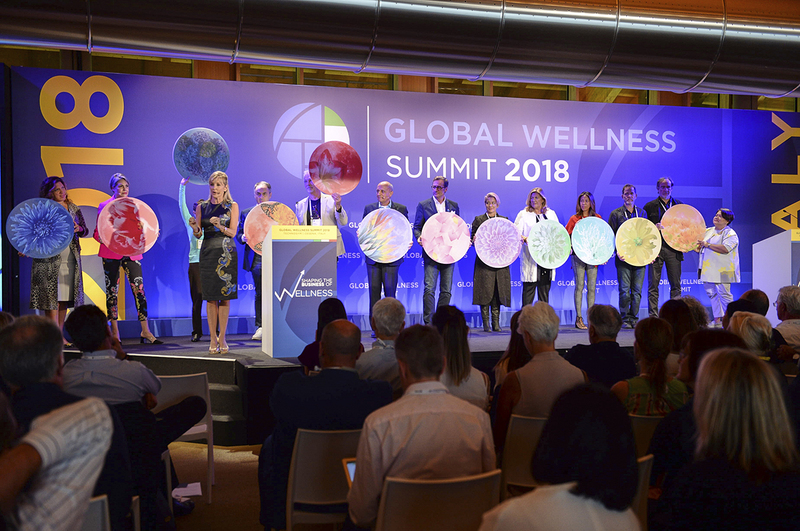 The Wellness MoonshotTM is a call to action to eradicate chronic, preventable disease worldwide by uniting the health and wellness industries. 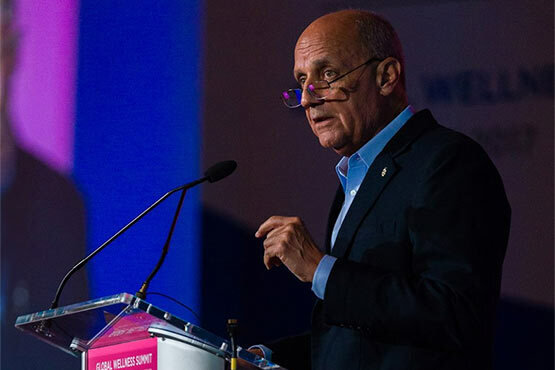 GWI’s goal is to aggregate information on a global scale, collaborate to share knowledge and eliminate silos, and accelerate the pace of change to achieve significant results. 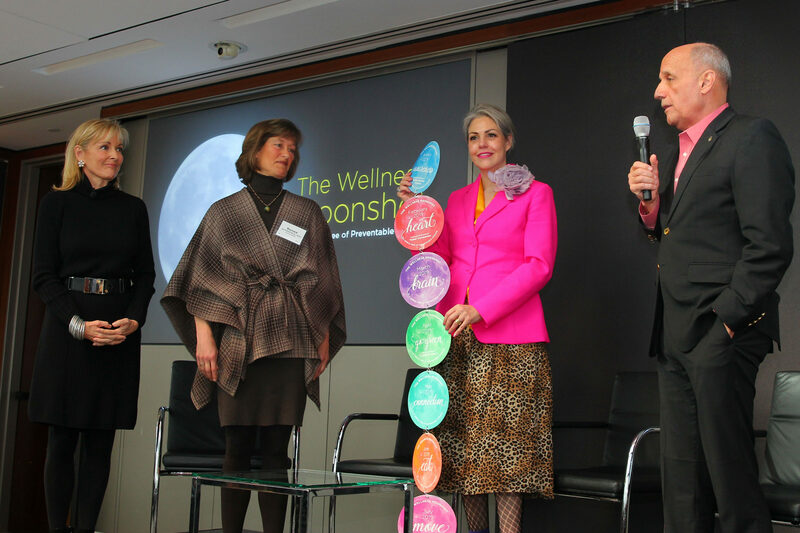 The Wellness MoonshotTM Calendar is next phase of The Wellness MoonshotTM and a call to action to create a culture of wellness within organizations and workplaces worldwide. 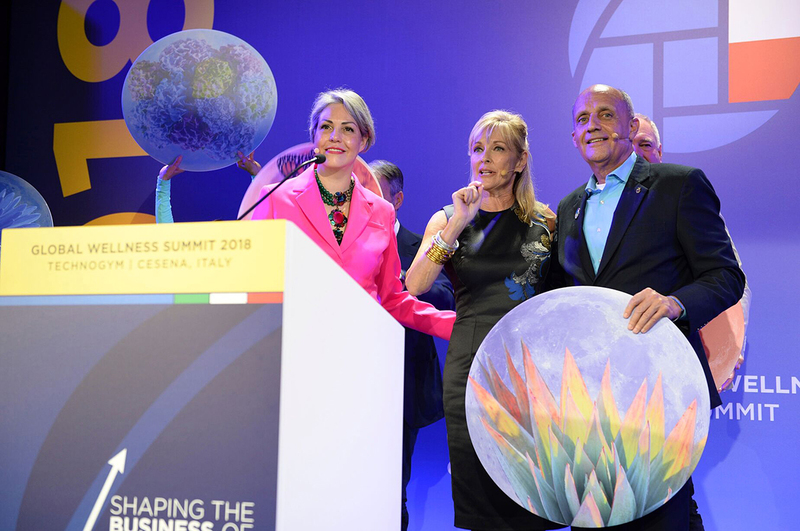 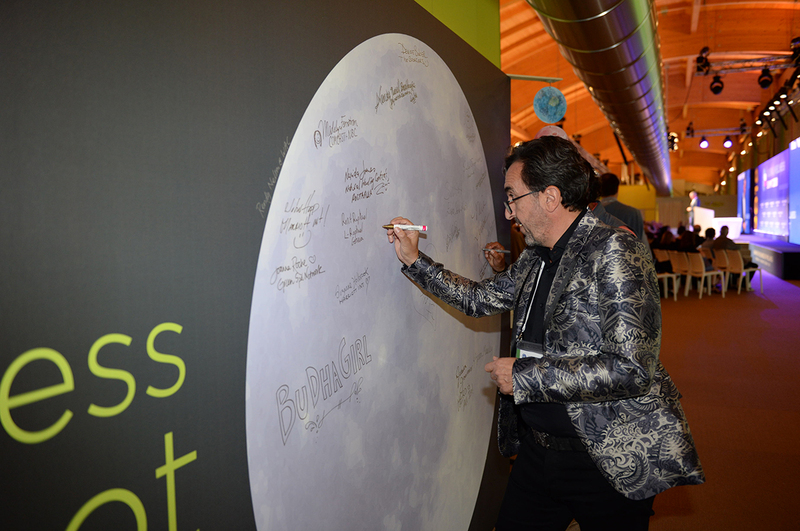 See why health and wellness leaders from around the world support The Wellness MoonshotTM—and why they are joining together to support this urgent and critical mission. 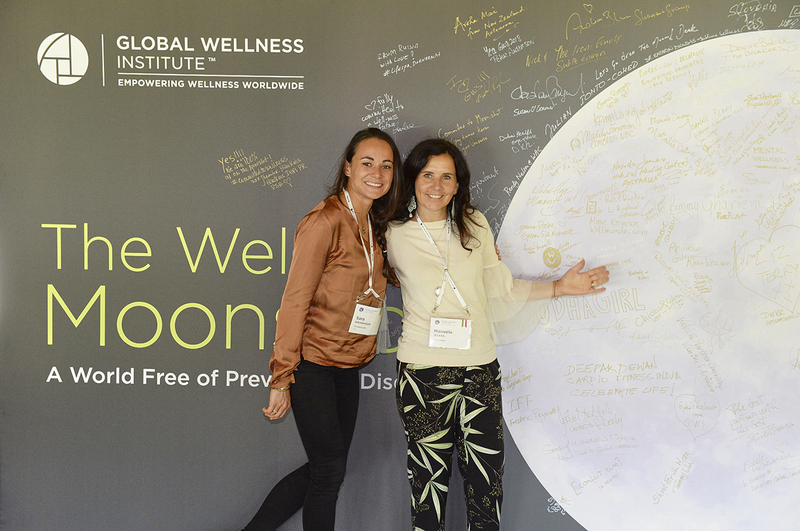 Show your commitment to The Wellness MoonshotTM by making a donation to the Global Wellness Institute. 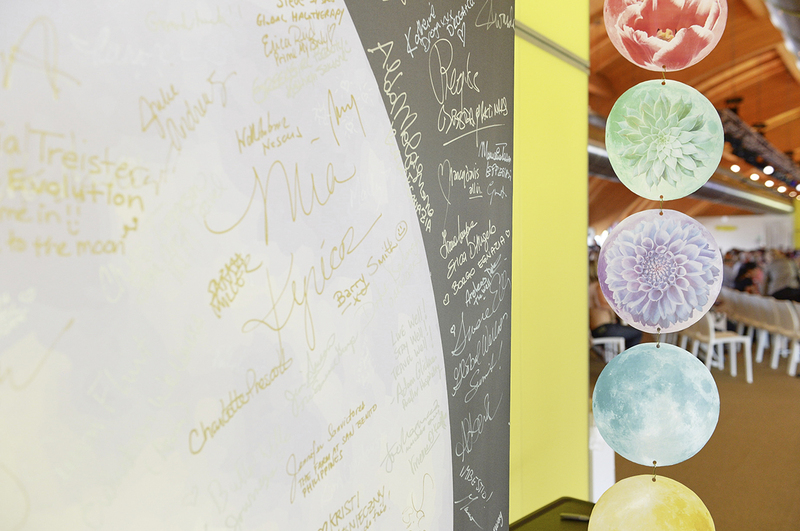 You will receive the 2019 Wellness MoonshotTM Calendar to help you create a culture of wellness within your organization or community.